#ADAF2018 Open Call is out and loud! 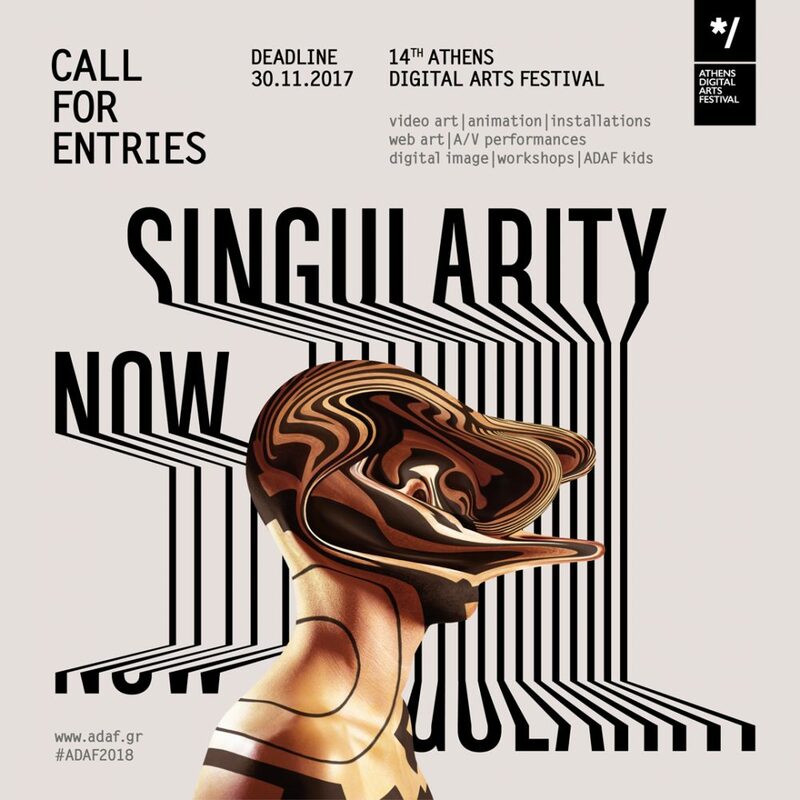 #ADAF2018 proudly calls all artists to submit their proposals under the theme of the 14th Athens Digital Arts Festival, #SingularityNow, until 30/11/2017. Will you tell us your tales from this event horizon…?